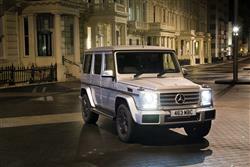 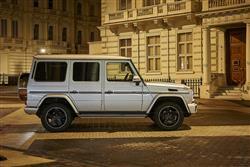 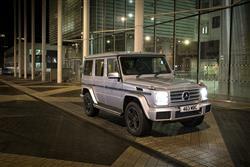 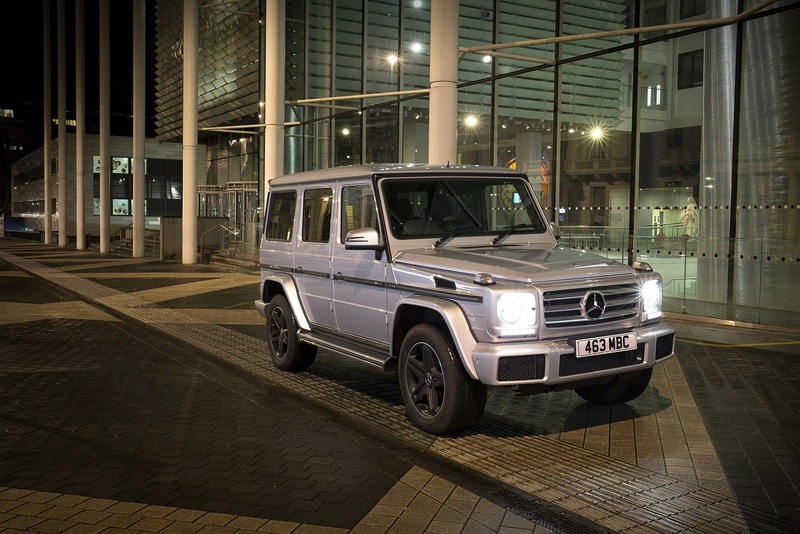 The Mercedes-Benz G-Class is a vehicle that can rise to any occasion. 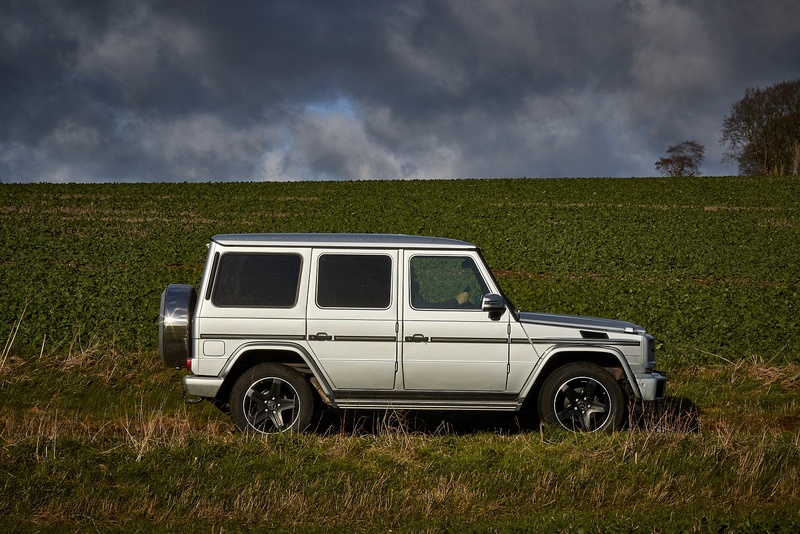 With all the attributes that make a Mercedes-Benz what it is, the G-Class has remained true to its roots, keeping its timeless shape and rugged design. 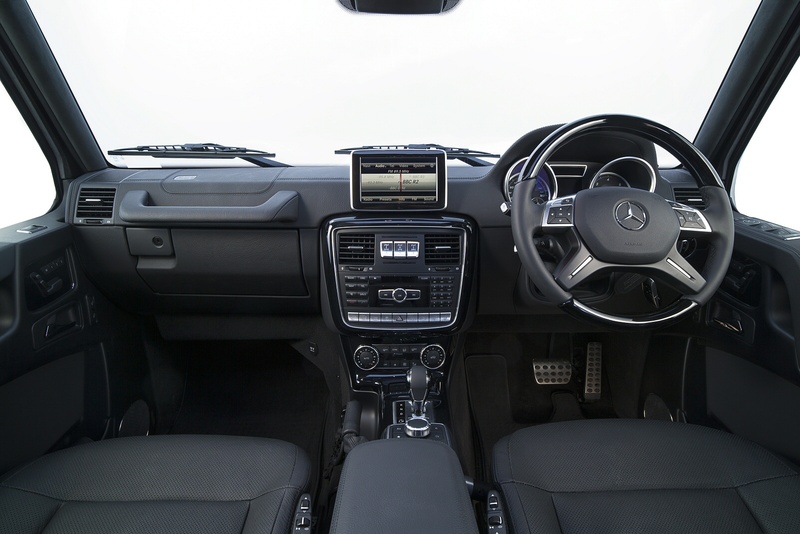 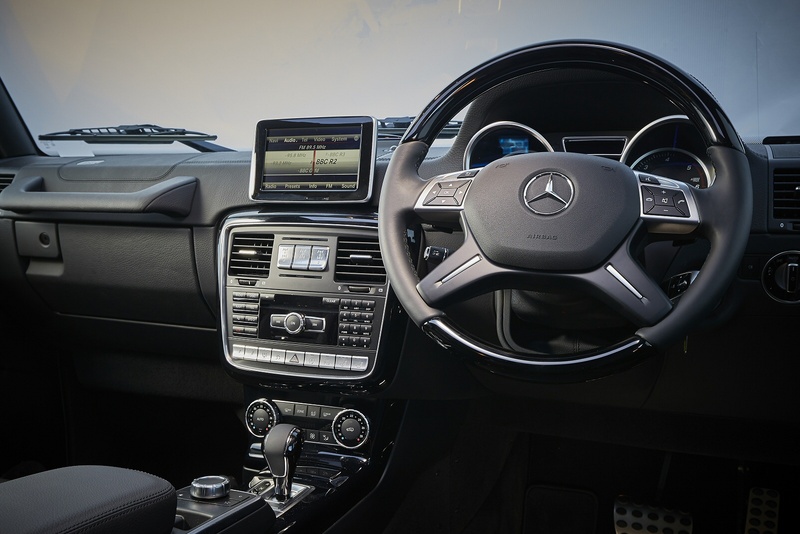 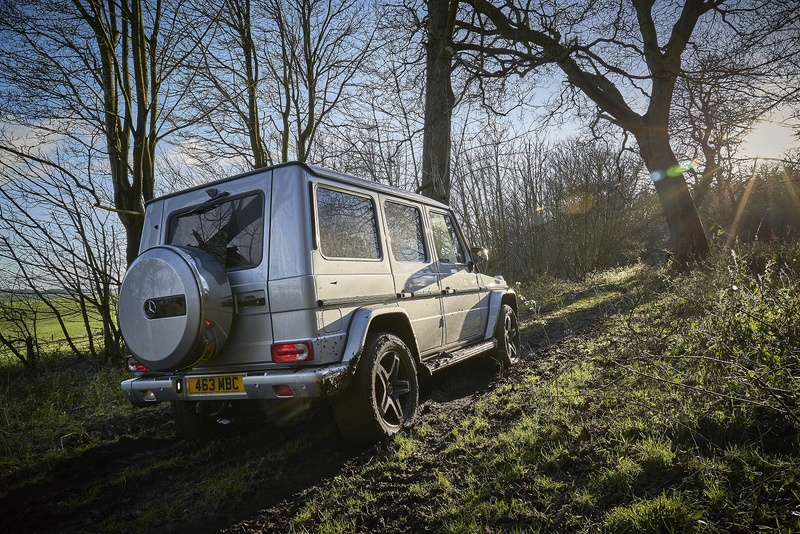 It’s not just the commanding seat position that makes the G-Class so special. 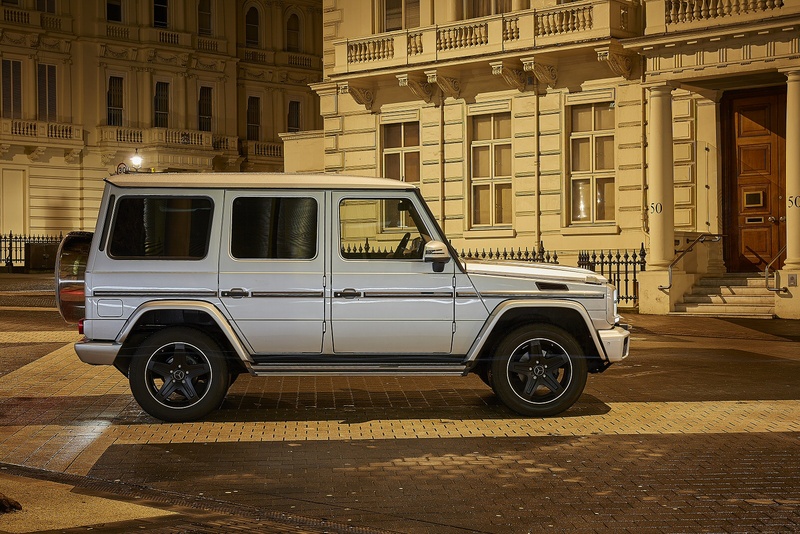 The handcrafted leather and wood finish, complement its ergonomic design and high tech features to make the new G-Class like no other SUV. 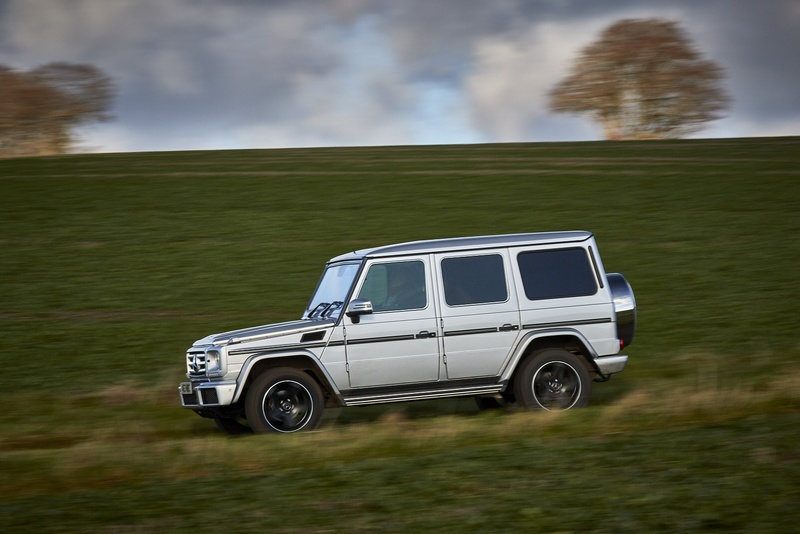 At home on or off the road, you need to experience the Mercedes-Benz G-Class to truly understand why they say no other SUV feels like a G-Class. 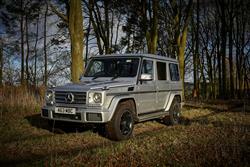 The indestructible Mercedes G-Class soldiers on in second generation form. Jonathan Crouch gazes in awe. 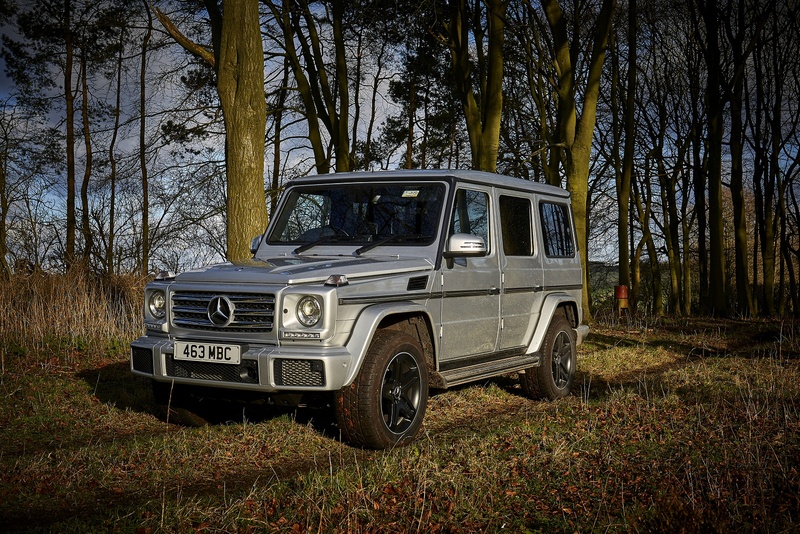 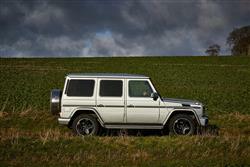 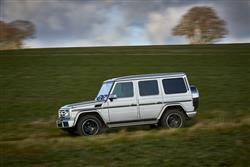 See more reviews in our Mercedes-Benz G Class independent review section.